It’s been good two weeks since Google released the March security updates and other Android OEMs are busy working to bring them to their flagships. But for the rest of you who are looking forward to more than just some regulatory firmware updates, this week brings plenty of new releases. After Samsung finally pushed out the highly anticipated 8.0 Oreo update for the Galaxy S8 last month, we were hoping to see other manufacturers do the same. The wait for the Galaxy Note 8 continues, with no sign of Android 8.0 yet. In the meantime, the South-Korean company is pushing out March security update for multiple devices, including the just-released Galaxy S9. The latest version of Android has finally crossed the 1% threshold, which is a small victory in itself for Google, and that should continue to rise steadily in the coming months. The Essential Phone officially joined the 8.1 ranks this week, alongside the Nokia 8. Also this week, OnePlus is pushing forward with its Open Beta program and Xiaomi is rolling out its MIUI 9 ROM. Here’s our weekly roundup of all the software updates you can expect this week. Galaxy S9 receives its first software update. Galaxy A8 March security update pushed out. March security update rolling out for Galaxy J2. T-Mobile Galaxy S9 update comes with camera and face unlock optimizations. Galaxy J7 Neo March patch. LG V30 on Verizon begins receiving Android 8.0 Oreo. 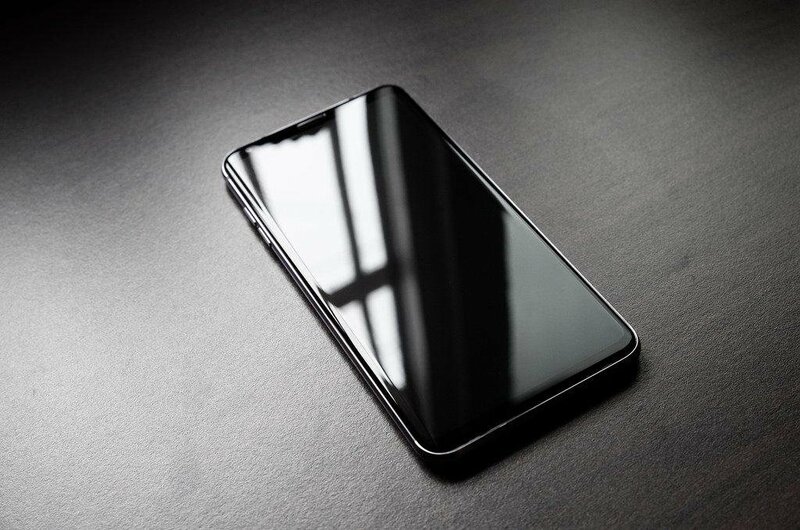 South Korean users receive a new software update for LG V30/V30+ with THINQ AI features. Android 8.1 Oreo public release out for Essential Phone. Xperia R1 and the larger R1 Plus receive Android 8.0 update. Nokia 8 receives March security update. March security update out for Nokia 6. Nokia 5 March security update pushed out. Nokia 2 receives March security update. HTC U Ultra finally gets Android 8.0 Oreo in India. Moto Z2 Force Sprint variant receiving Android Oreo in the US. Moto G5 and Moto G5 Plus start receiving March security update. Global MIUI 9 Global Stable ROM rollout begins for multiple devices. Honor 7X receives Face Unlock feature via latest update. OnePlus 5/5T get the Android 8.1 update through Open Beta 4. Open Beta update for OnePlus 3/3T pushed out. The 2018 Galaxy flagship is less than two weeks old, and Samsung is already pushing out an update. The Galaxy S9 and S9+ are receiving the March security patch as their very first OTA, with the rollout beginning with Germany in a staged manner. Carrying build number G960FXXU1ARC5 for the Galaxy S9 and G965FXXU1ARC5, the update weighs in at 242MB in size. 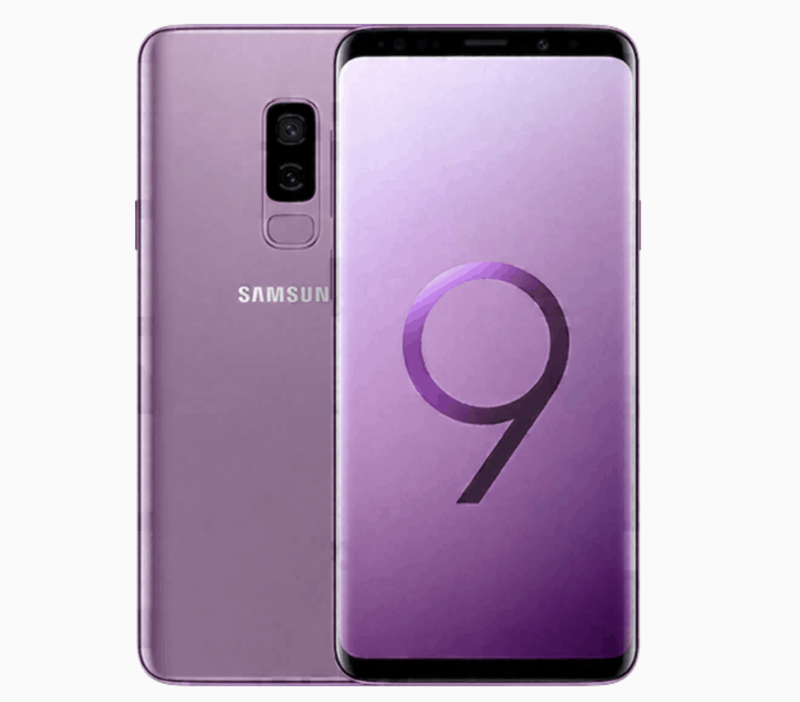 The T-Mobile variant of the Galaxy S9 is also receiving the latest software update in the United States. Carrying the build numbers G960-USQU1ARBG and G965-USQU1ARBG, the 259.99MB software update brings more than just the March security update. Based on the changelog, the update brings improvements to the Camera app and the Face Unlock feature on both devices. The march security update for Samsung Galaxy devices doesn’t end with the flagships, as it trickles down to the mid-tier. Galaxy A8 2018 is also receiving the software security bump with the firmware update version A530FXXU2ARB9. The same update hasn’t been released for the largest Galaxy A8+ which will be receiving updates quarter-yearly. Galaxy J7 2017 edition is yet another affordable Galaxy device receiving the latest security update. Also known as the Galaxy J7 Core or the Galaxy J7 Nxt, the Neo branding is specific to Latin America, which is where the update is currently rolling out. Carrying build number J701MUBU3ARC1, the update is currently available for users in Peru. Finally, the Galaxy J2 Prime released back in 2016 is also receiving the March security update with build number G532GDDU1ARB4, but still keeping the Android version down to Marshmallow. A software update for a two-year-old device is still welcome, especially with its fix for high-risk vulnerabilities and 5 Samsung-specific exploits. Right after the new year began, LG rolled out the Android 8.0 update for V30 users in South Korea. The update has taken months to reach users across the globe, with the push finally beginning in the US. V30 users on Verizon are finally receiving Android 8.0 through the software version OPR1.170623.026. The hefty update of 1.7GB brings the February security update, along with features like Picture-in-Picture mode, Notification channels and more. But in South Korea, the LG V30 is receiving yet another update which brings some significant new features. The device is finally getting the AI love that has been promised with the ThinQ branding. The considerably large 821MB update brings Q Lens, AI Camera, Bright Camera, Q Voice, and Google Lens as well. LG may have taken MWC 2018 to push out new devices just to flaunt its AI technology, but it doesn’t seem like the current generation devices will be left out either. The very selling point of the Essential Phone was to break the monopoly that Google holds over the latest software updates. By bringing its one and only device up to speed with the Google Pixel, Essential is delivering on that promise. After a short beta cycle, the Essential Phone is now receiving the awaited Android 8.1 Oreo update on all devices. The 1GB update brings features like the bluetooth battery level and refreshed emojis, but there are some in-house fixes too. Users had complained about a jittery scrolling bug, which the latest software update has finally resolved. Sony barely has any eligible Xperia device left in its arsenal that hasn’t been updated to Android 8.0 Oreo already. The budget-oriented Xperia R1 and Xperia R1 Plus were released in India last year running Android 7.1 and with the promise of Oreo. The Japanese tech giant is fulfilling its commitment by pushing out Android 8.0 for both the devices. The software version S00111_180224 is being pushed out in stages, and you can check for it manually by heading over to Settings – About Phone – System update. Riding strong on the guarantee of a “pure” Android experience, Nokia is already on a roll with Android 8.0 Oreo out for all devices. Starting off with the flagship, Nokia 8 is receiving the latest security update for March, weighing 75.5MB with no extras. Following suit, the Nokia 6 and Nokia 5 have also been updated to the latest March 2018 security patch. The updates for the two mid-tier devices weighs around 132MB, and is out for users in Europe and South Asia. Lastly, the Nokia 2 is also receiving the March security update — once again there are no new added features with the 84.6MB file. 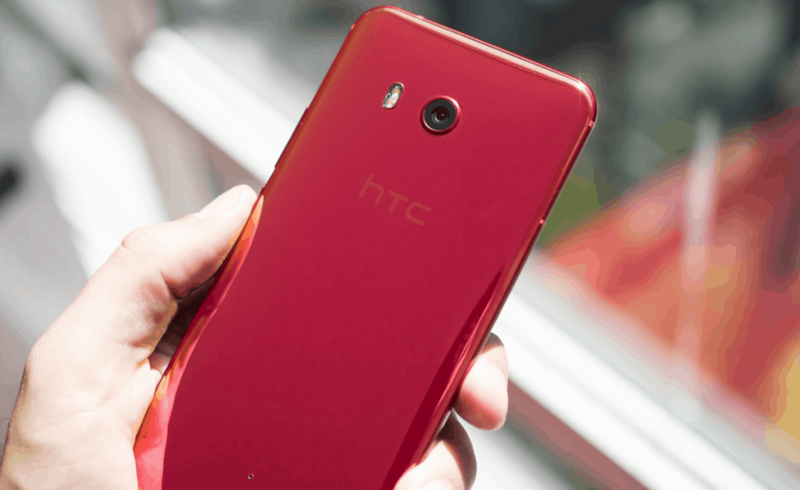 HTC went through a significant design change when it brought out the HTC U Ultra last year, but we hoped its fast-track software support would stay the same. It has taken the Taiwanese company 8 months since the release of Oreo to bring it to the flagship. HTC U Ultra is finally receiving Android 8.0 with build number 2.19.400.1. The massive 1.32GB software update is being pushed out in India, Taiwan, and Italy, but should be available worldwide soon. Considering that the older HTC 10 received Oreo even before the U Ultra, the OTA was long overdue. In terms of security, the update brings the two-month-old January update, which at least patches the Spectre and Meltdown exploits. Motorola has been shooting straight with its software update cycle lately. Although the international variant of the Moto Z2 Play got Oreo months ago, the carrier-locked Moto Z2 Force in the US has been deprived of it. After a month of catch-up, Sprint is finally bringing Android 8.0 to the Moto Z2 Force with software version OCX27.109.48. The security version, however, is dated all the way back to December 1, 2017. Surprisingly enough, the much older mid-tier Moto G5 and Moto G5 Plus are receiving the latest March security update. Although the devices are expected to get Android 8.0 soon, there’s no hint of it in the current software update. More than a month ago, Xiaomi announced its grand plan to release MIUI 9 Global ROM for around 40 devices. The software rollout has not been instantaneous, with some older devices getting the update first, but a bunch of Xiaomi Android phones are receiving the poised update this week. As promised, #MIUI9 is now available for all devices! @XiaomiIndia is committed to bringing the best and the latest OS to all our Mi Fans. That’s why we’re even updating the phones that were launched almost 4 years ago – Mi 3 and Redmi 1S. MIUI Global Stable ROM is now out for Redmi 2/Prime, Redmi 4A, Redmi Note Prime, Mi 4i, Redmi 3S/Prime, Redmi Note 4G, Redmi 1S, Redmi Note 3, Mi 3, Mi 4, Mi Max/Prime, Redmi Y1/Y1 Lite, Redmi 4, Mi 5, Mi MIX 2, Mi Max 2, and Redmi Note 4. The entire changelog for the updates and full OTA links are available on the Xiaomi blog. Huawei hasn’t enjoyed the smoothest start to the year with its carrier partnership issues in the United States. But the Chinese tech giant has kept its mid-tier user base happy with regular updates and promises of Android Oreo. The latest Huawei device to receive an update (but not Oreo yet), is the Honor 7X. There’s not much to the software update and not even a security upgrade, but it does bring along the much-anticipated Face Unlock feature. One of the earliest Android OEMs to release the Oreo update last year, OnePlus is having a smooth run. All of the eligible OnePlus devices are set up with Android 8.0, and now the Chinese company is pushing aheard to 8.1. The Open Beta 6 update for the OnePlus 5 and Open Beta 4 for OnePlus 5T is on its way. 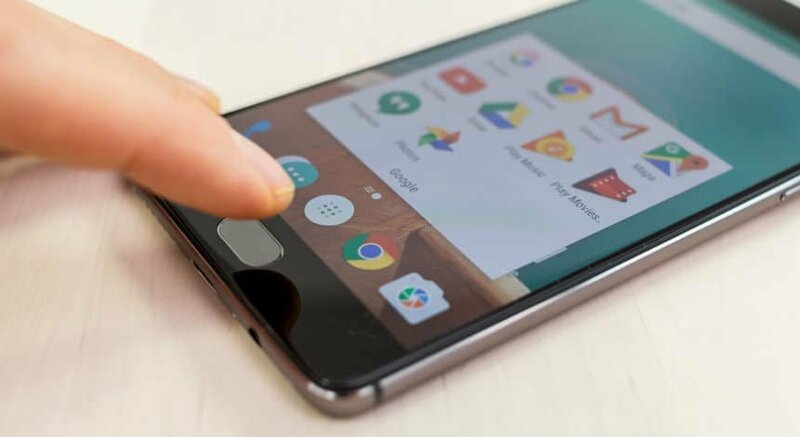 Apart from the known features offered by Google, OnePlus is offering a “pick up gesture” to answer calls by simply picking up the phone. The same gesture feature is also being added to the Open Beta 32 for OnePlus 3, and Open Beta 23 for OnePlus 3T. Packed with the older February security patch, the beta builds do not bring Android 8.1 Oreo for the older devices. Are you among the lucky owners finally getting the months-old Oreo update on their devices? Own an Android device that recently got updated but we haven’t covered it yet? Be sure to become a part of the conversation and drop us a line in the comments section down below.